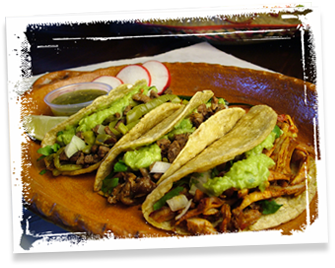 Aztek Tacos brings you that delicious and authentic taste you've been craving. Browse through our menu on the website. Come visit us today!